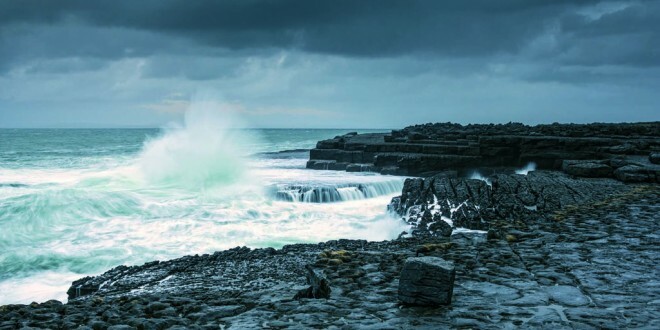 Doolin Coast. Photograph by Carsten Krieger. The Burren and the Cliffs of Moher is the subject of a new book by one of Ireland’s leading photographers. 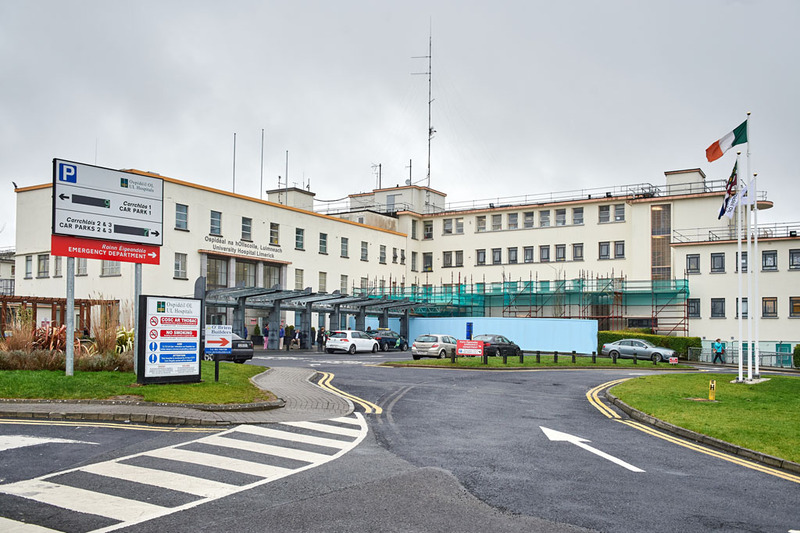 This Is The Burren, Carsten Krieger’s photographic ode to the world-famous region, will be launched by Rose Hynes, a native of North Clare and chair of Shannon Group plc, in Hyland’s Burren Hotel, Lisdoonvarna on Sunday. 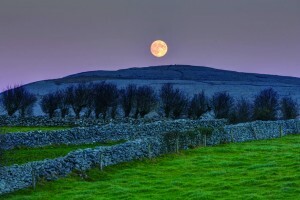 The Burren Full Moon. Photograph by Carsten Krieger. The Burren and the Cliffs of Moher was last week designated UNESCO Global Geopark status. 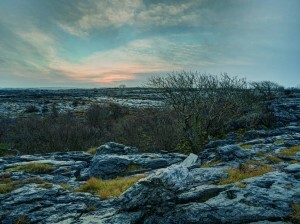 Winter solstice in the Burren. Photograph by Carsten Krieger. “We are delighted to have been able to support Carsten and the publication of this book, which demonstrates the enormous wealth of history and geological significance associated with the Burren and Cliffs of Moher,” commented Carol Gleeson, project manager, Burren and Cliffs of Moher UNESCO Global Geopark.